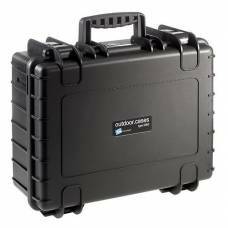 B&W outdoor cases are exceptionally smart, waterproof and rugged, so you can rest assured that your expensive gear stays protected when venturing about. 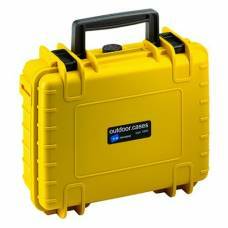 Designed to adapt to different temperatures and harsh weather conditions, these outdoor cases make reliable companions no matter where you go. Did we mention that they’re also rustproof, airtight and shock resistant? 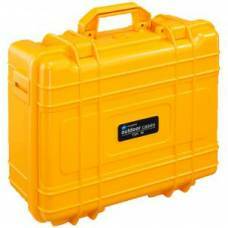 Type 1000 is the smallest size for which there is also an insert with variable padded dividers. 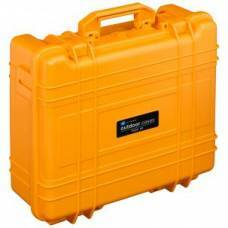 Ideal for the safe transport of measuring devices, batteries, cameras and accessories. 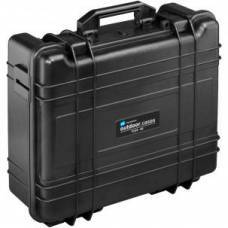 B&W International is part of Germany’s premier specialist case manufacturer and was developed fo..
B&W International is part of Germany’s premier specialist case manufacturer and were develop..
B&W International is part of Germany’s premier specialist case manufacturer and were developed.. 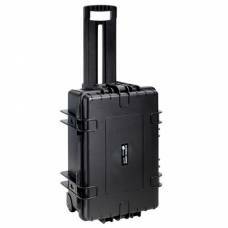 The type 60 case from case specialist B&W International was developed for the toughest outdoor e..
Best Outdoor Travel CaseThe type 6000 case from case specialist B&W International was develo..
Best Outdoor Travel CaseThe type 6000 case from case specialist B&W International was developed .. 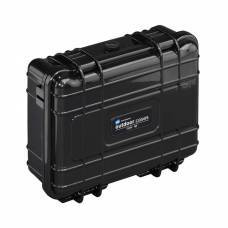 The Type 61 cases are made of Ultra High-Impact ABS Plastic with the standard air pressu..
Keep your gear safe on your extra adventurous travels! Going fishing with your camera handy to photograph your catch? Protect your gear from the water. 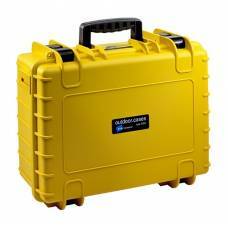 Tested under extreme conditions so that you can store your gear with confidence. Go with confidence with this yellow B&W international type 500. 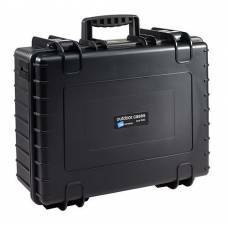 A sophisticated and modern case solution. 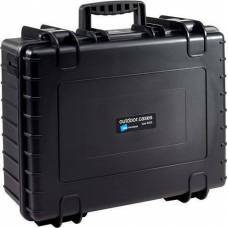 Designed to keep your gear safe even in the harshest conditions. 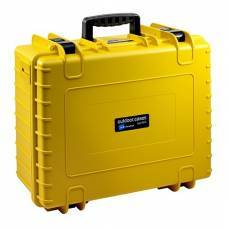 The smaller Type 40 cases are made of Ultra High-Impact ABS Plastic with the standard air pressure..